Mount Pleasant is one of Vancouver’s best up-and-coming neighbourhoods – artistic and inventive, historic and modern, stylish and spirited. The area is charged with chic boutiques, bountiful eateries, great entertainment venues, and lively late-night cafes, pubs, and bistros. 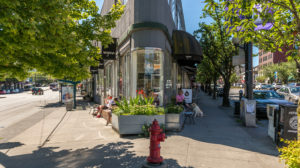 Voted by locals as being Vancouver’s “coolest street” and repeatedly elected a “favourite shopping destination,” Mount Pleasant is home to 350 eclectic shops and services at the node where the historic intersections of Main Street, Broadway and Kingsway merge. 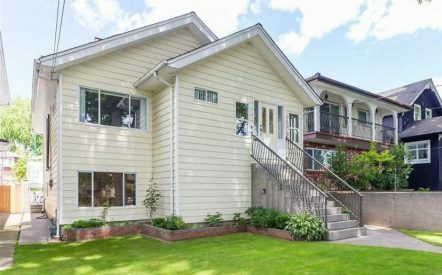 Only ten minutes from downtown, Mount Pleasant is easily accessible by transit and the 10th Avenue bike route. 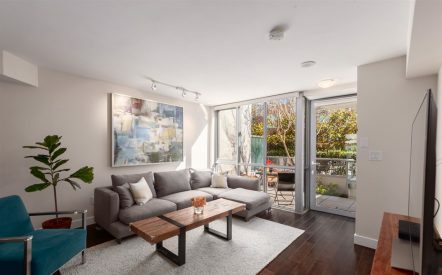 It is now recognized as one of the trendiest areas in Vancouver and a very desirable area to live, work and play.